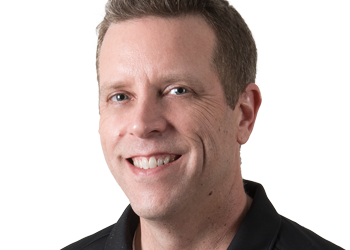 Dave O’Brien is the Senior Account Executive at HomeVisit and has over 20 years of sales experience in the real estate marketing, imaging, and wireless industries. Since joining HomeVisit nearly eight years ago, he has overseen a rapid growth of its customer base. Dave believes that his customer’s success is his success as well, and has worked with thousands of agents, managers, and executives throughout the mid-Atlantic region, helping them to sell more houses, build their brands, and expand their businesses. A graduate of the University of Virginia and Northern Virginia native, Dave enjoys reading, golfing, and spending time with friends and family when he’s not sitting in traffic.